Futura 80 lb. cover gloss paper is coated on both sides and provides perfect digital printing that rivals offset quality. 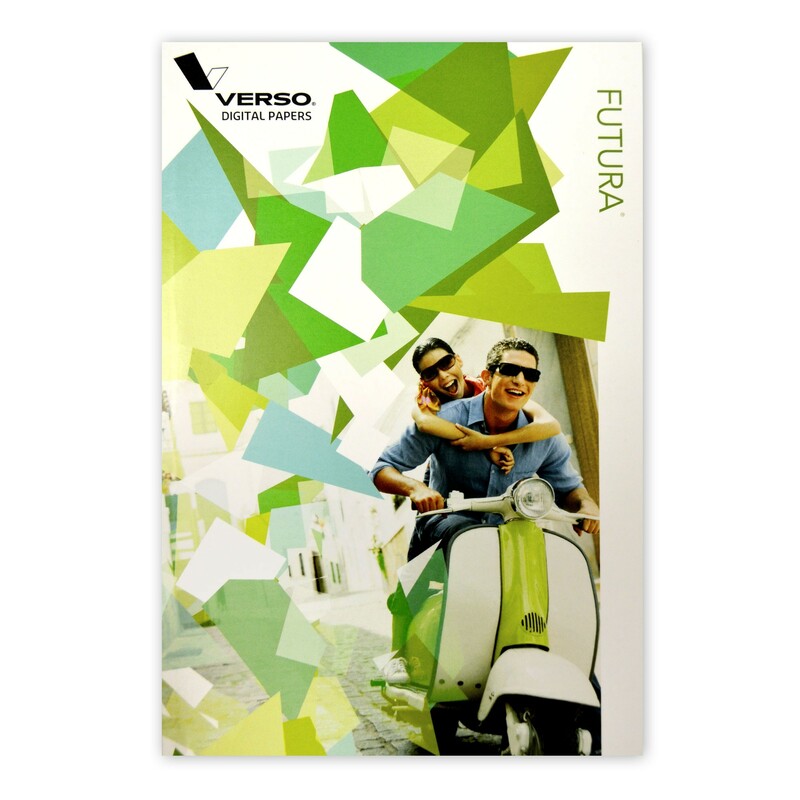 Futura is certified for HP Indigo and is optimized for iGen, NexPress printing and general toner adhesion. It also performs well with laser printers and copiers. This 8 1/2 x 11 80 lb. 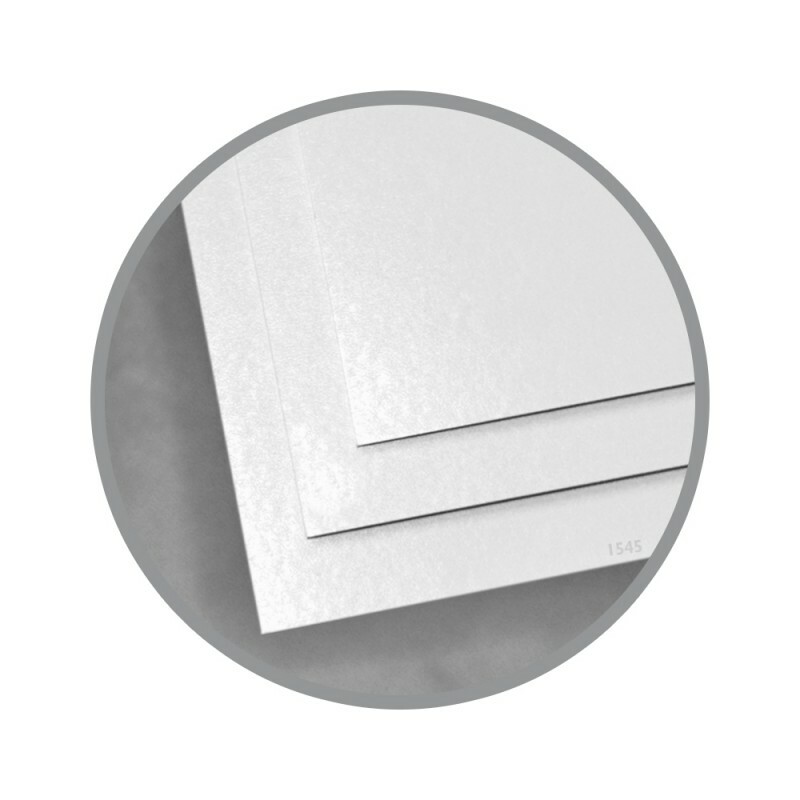 gloss cover stock has a C/S2 coating and long grain, making it ideal for projects such as newsletters, booklets, brochures, reports and other popular documents. This 80 gloss cover is also a fine choice for catalogs and calendars. 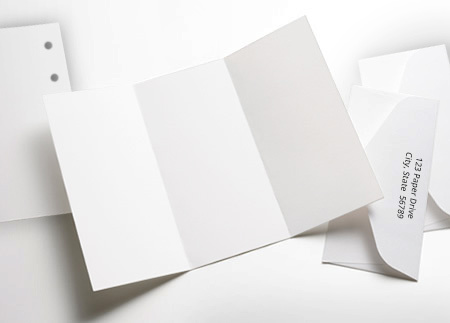 In fact, this popular weight paper can be easily transformed into a custom size for any project — ask us about our custom paper finishing services. Need perforation? No problem. We do expert perforating, so you can focus on other creative aspects of your projects. This premium bright white coated paper performs like a pro and its certified as an eco-friendly option by the Forest Stewardship Council (FSC) and Sustainable Forestry Initiative (SFI). Great product! High-quality paper for a price I couldn't beat no matter where I looked. 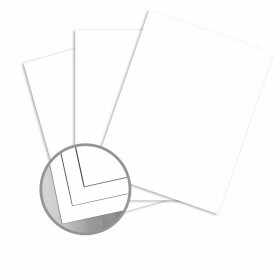 I love the gloss cover stock paper. 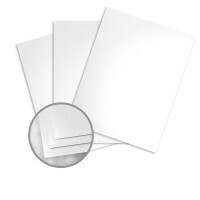 It is great for invitations, wedding and funeral programs. I use the product for professional programs for my customers. SMOOTH SEMI GLOSS, WORKS WELL WITH MY LASER PRINTERS. I WILL BE ORDERING THE 90 0R 100 LB GLOSSY NEXT.